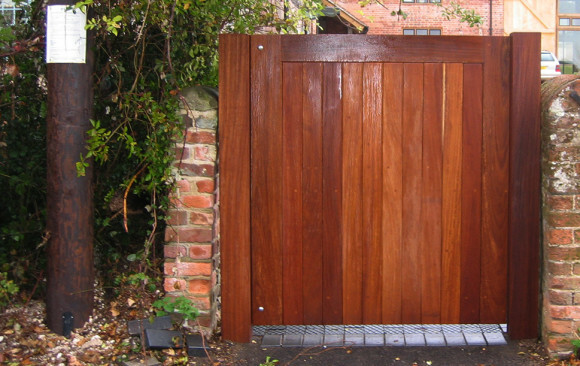 Contact us for more information on Fencing, Decking and Hardware. 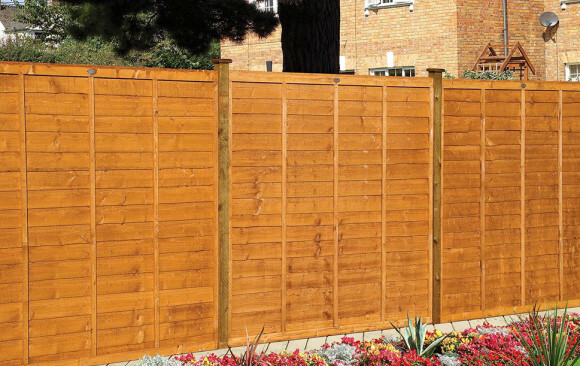 Phone 01633 680393 to speak with us about your timber requirements today. 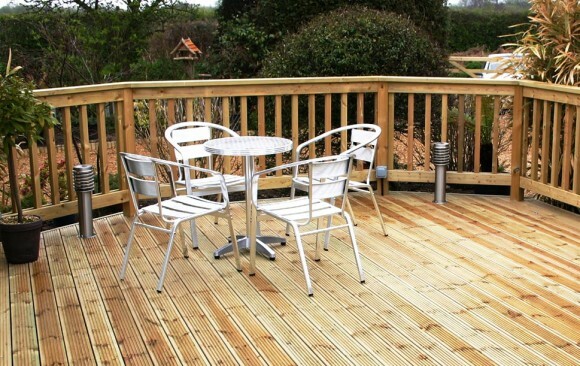 We are a professional Fencing & Decking supplier based in Newport. 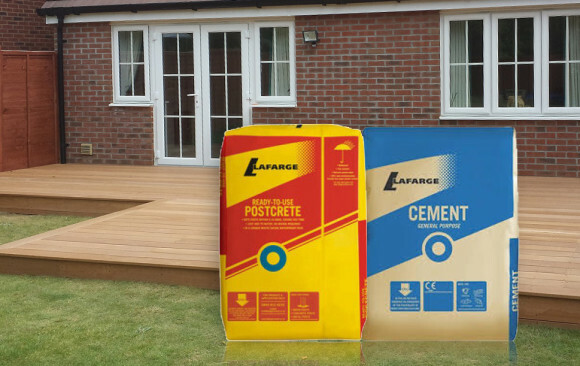 All our products have been catered with the customers needs in mind, whether its one panel or 100 panels, we always ensure that all our products are produced with the utmost professionalism and to the highest standards.